Pit-Roig is one of our valued author’s caves. We produce only the best vintages, betting on quality cava with manual riddling and disgorging. It is a 100% Pinot-Noir Ecological Brut Nature from the aging of 2015. It has a fine and persistent bubble. In the nose, the notes of red fruits and some floral notes (pink, lily, etc.) predominate, giving them a great balance. 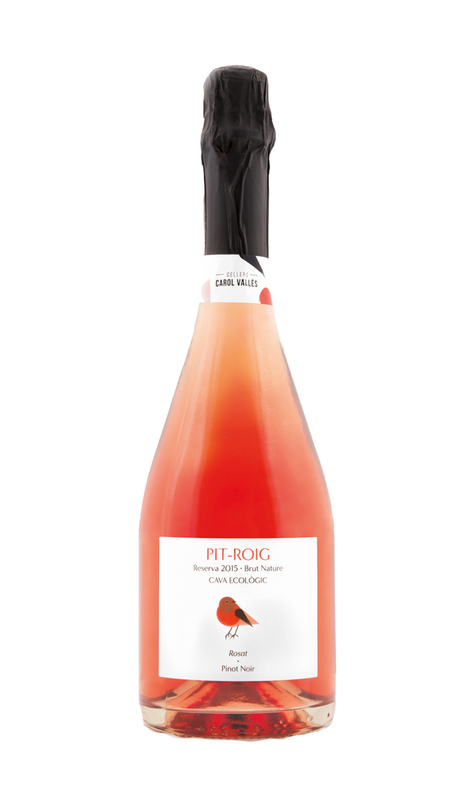 A cava, cheerful and fun but of great elegance.